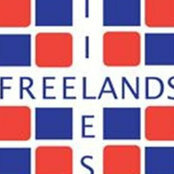 Since opening in January 1984, Freelands Tiles have built up a reputation in the local area for providing excellent service, a plethora of choice and competitive prices to both trade and retail customers. Our large showroom in Bromley has the largest selections of wall and floor tiles in the area. Most of our tiles are available within one week of ordering, but our imported ranges are normally available the next day. Our experienced staff are available to show you our ranges and answer any queries you may have. They are also able to assist with measurements, understand your requirements and offer professional advice. We offer samples for you to borrow, and understand the importance to you of choosing the perfect look. We also have ample free parking in front of the shop and offer a free local delivery on all large orders. Freelands prides itself on excellent customer service and high quality products. It is no secret this encourages customers to come back time and time again. 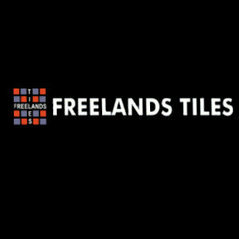 Please browse our website and have a taste of what Freelands Tiles is about. We then look forward to welcoming you at our showroom in the near future!